AllRefer.com > Pictures & Images > Large school of herring? sardine? 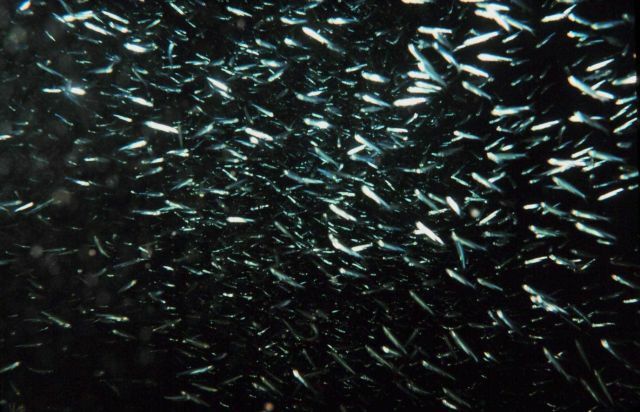 Large school of herring? sardine?